The data center industry is changing and proliferating. We have already seen some significant developments in the data center industry throughout 2018. As we look to the future, the concept and tasks of data centers will continue to evolve. We can see a development in data center management and trends in the coming days. 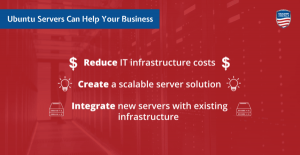 Professionals think that all mega data centers like Microsoft, Google, and Facebook will continue to scaling out their data centers rapidly to attain the needs to support IT workloads in new and exciting ways. And also, there will always be a need for those business processes and technologies for the organization to close near its best. That is the only reason for the data center remains an essential part of the organization IT. But as technologies develop, the data center will also change in both ways use and implementation. In 2019, we are expected to see some ongoing as well as new trends towards the data center architecture. 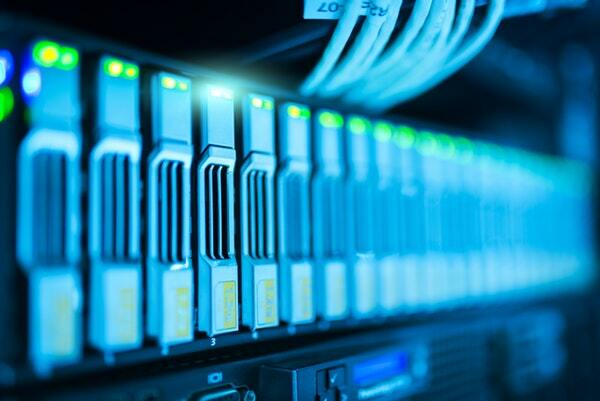 Let’s have a look into top technology trends that will impact the data center in 2019. Data centers are not outdated. The legacy tasks they support are still important. As IoT and data proliferate, data centers will continue to scale. Edge is a solution intended to push workloads out of centralized cloud or data centers and closer to clients to prevent delays in data processing. It functions as the decentralized extension of the campus networks, cellular networks, cloud or data center networks. Edge has become an essential complement to the data center and cloud services to bring computing resources, data, and processing closer to the edge. As indicated by IT specialists, those organizations that have set out on a digital business voyage will keep on picking decentralized methodology for tending to their digital business infrastructure necessities. A workforce is fading and training programs falling behind the data center, and edge advancement is making staffing difficulties for data centers around the world. It will trigger parallel activities in 2019. First, enterprises will start to change how they hire data center professionals, moving far from regular training programs toward progressively agile, job-specific guidance with an eye toward the edge. Organizations will put assets where they are most required and find a purpose of investing in building their distribution facilities. Putting the activity of running a data center under the control of organizations that have expertise in that, while simply concentrating on the IT-related remaining tasks at hand that can be facilitated in other individuals’ facilities, will give IT back its unique business focus: providing a service to the company. 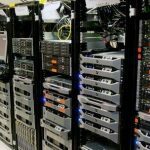 From a couple of racks in a colocation facility to remain single micro data center and the fairly trite “data center in a box” idea, the data center IT group must rethink what the business needs from its data center. Also, LOB (Line of Business) IT will probably be the driving component behind what the 2019 and future data center will resemble. 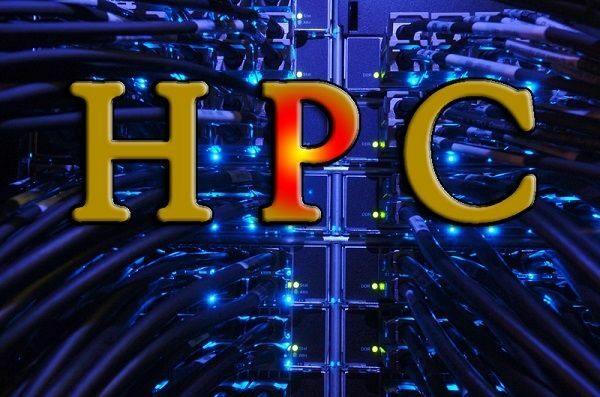 While HPC (High-performance computing) has turned out to be accessible as an open cloud service, the expansion in AI (Artificial Intelligence) and ML (Machine Learning) based applications implies HPC accessibility will become crucial for companies looking to maintain a cutting-edge advantage. 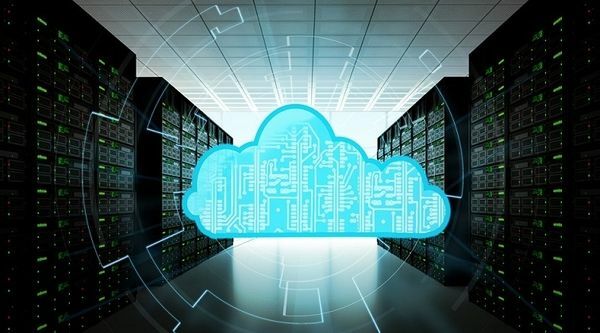 While trials and prototyping might be done utilizing a public cloud framework, large organizations are probably going to need total, end-to-end control as AI and ML applications turn into a critical business differentiator. It can be most effectively given in a corporate data center. Many organizations are shifting to the cloud. However, they would prefer not to give up control. 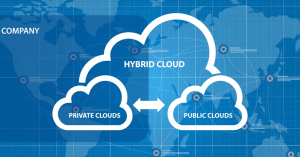 Enterprises will utilize data centers to deploy private cloud infrastructures. According to the IDC survey, more than 28% of cloud spending being focused on the private cloud. In 2019, the market back toward a more balanced hybrid approach to IT. Thus, software solutions like Azure Stack will be utilized to provide cloud services to business clients without removing their information from the corporate-controlled condition. Public cloud infrastructures will be utilized where required, and however, end clients don’t mind where their services are given from. Data centers will keep on facilitating services to putting the workloads where they can be performed best and most securely. DCIM was deployed as an on-premise programming framework, intended to accumulate and monitor data from infrastructure solutions in a single data center. 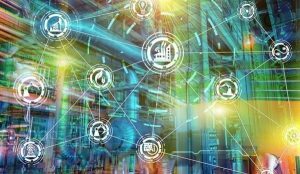 Recent cloud-based management applications enable the user to gather enormous information from a broader range of IoT-enabled products. While deployed new cloud-based management applications within the cloud, the user will be able to gather extensive information from a more extensive range of IoT-enabled devices. 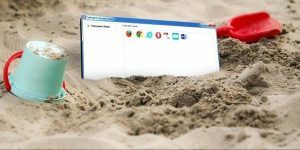 Likewise, the same software can be utilized over a more substantial number of small or large localized data centers deployed in a huge number of geologically distributed areas. Schneider Electric described this new software as data center management-as-a-service. This software utilizes big data analytics that enables the client to make progressively informed, data-driven decisions, reducing the unplanned events more rapidly than conventional DCIM solutions. These cloud-based software use pools of data or “data lakes,” which store the gathered data for future pattern analysis and help to make strategic work operations in more effective ways. As per Accenture, just 13% of enterprises have understood the full impact of their digital investments. In 2019, This will increase with expanding arrangement among IT and business. By utilizing IT progressively, operational effectiveness can be improved, more issues can be solved, and client experiences can turn out to be gradually customized. The subsequently increased productivity will be critical in tending to the skill gap present in many enterprises. Therefore, IT will be seen more as a benefits center empowering business instead of its usual perspective of being necessary malice and a cost center. There has never been a better time to be a nerd! 5G is the next generation of wireless networking, and it will affect your data center. 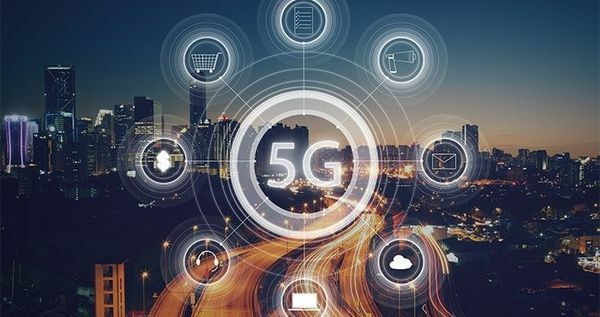 5G has incredible features and can support hundred times more associated devices and thousand times more volume, with ten times lower latency and ten times enhancement in battery life for wireless devices. Regardless of whether 5G isn’t as incredible as the promotion, it will be good. In 2019, find an inactivity sensitive application (video, IoT, automation, etc. ), and begin a pilot 5G project. So plan for early adoption of 5G in 2020. Security will continue to be a major issue. 2019 will reinforce that point with more frequent and larger hacks. As implementation of IoT and data proliferate, the threat surface is also increasing in this digital world. Combine this with a huge skill shortage for cybersecurity and estimated that there would be 3.5M jobs openings for cybersecurity experts by 2021. 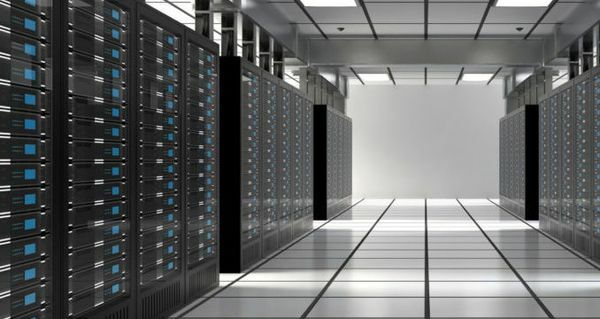 The advanced security tools, techniques and GDPR (General Data Protection Regulation) will be enforced across the data center industry in this year. In summary, the data center is shifting focus. We will continue to watch these above data center trends in 2019 signs of progress. It will continue to make its prominence at the pricing and volumes across all technology networking, storage, compute and interconnect in the coming future. Great article! As newer technologies evolve in the industry, security vulnerabilities will increase too. IoT connected devices would house important personal info of customers and employees, which can be easily misused or stolen. The basis behind every good technology has to be a secure and stable platform.